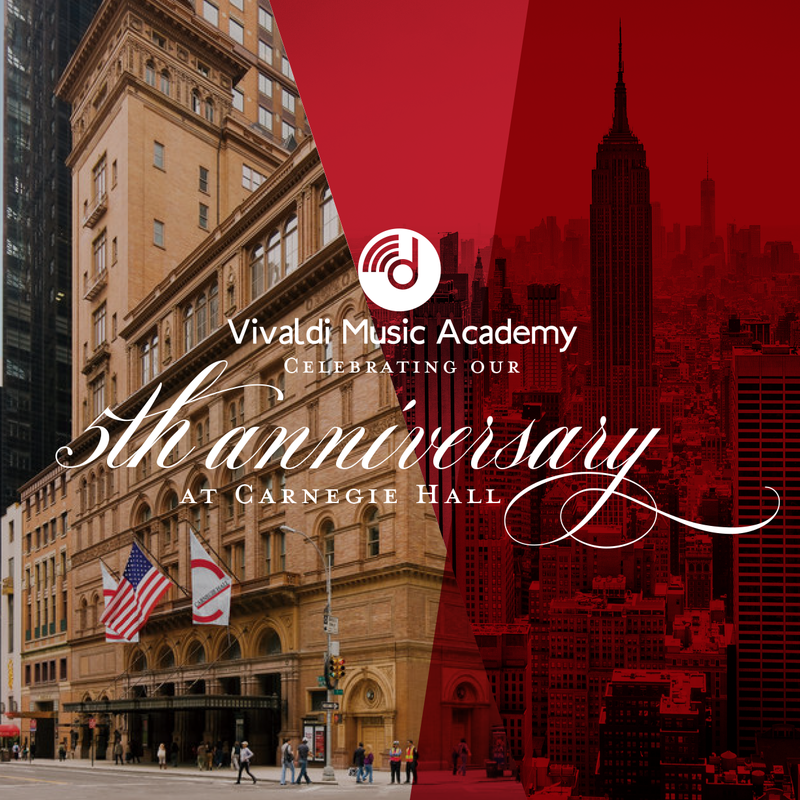 Among other festivities, students once again have the opportunity to perform at the Weill Recital Hall in Carnegie Hall – this time with a coda: a second performance designed to let even more students and their families experience the thrill of performing in this hallowed venue on July 5th and July 6th. One-hundred-twenty-seven years ago this May, and just before his own 51st birthday, Peter Ilyich Tchaikovsky conducted at the grand opening of Carnegie Hall. According to Director Zeljko Pavlovic, “It’s one thing to tell students that Tchaikovsky performed there. It’s quite another to have them stand in the same building and look out into the same venue. It could be the inspiration that leads a student to bigger things.” Dream Big and Play at Carnegie Hall! We’re excited for our students upcoming performances in New York City! Memorial area, here we come! Construction is underway and our waitlist for Memorial is growing. 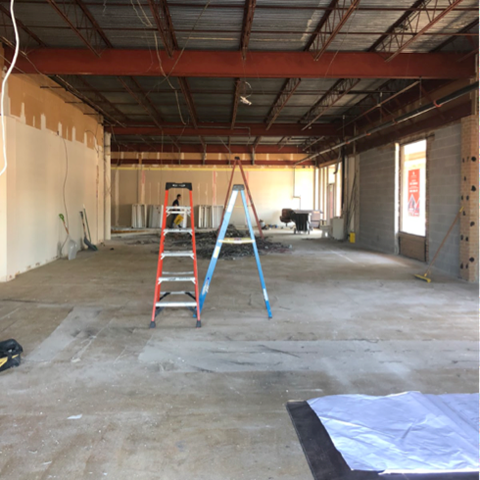 Vivaldi Music Academy’s third location is in The Shopping Center of Echo Lane – 9311B Katy Freeway, the same complex as Starbucks and Baskin Robbins! Be sure to get on the waitlist and be the first to know about pre-registration. Call us at 713-489-3646 or email us at info@vivaldimusicacademy.com today! Summer is the perfect time to splash into music lessons! Learn your favorite song or tune, brush up on your music skills or start something new this summer! 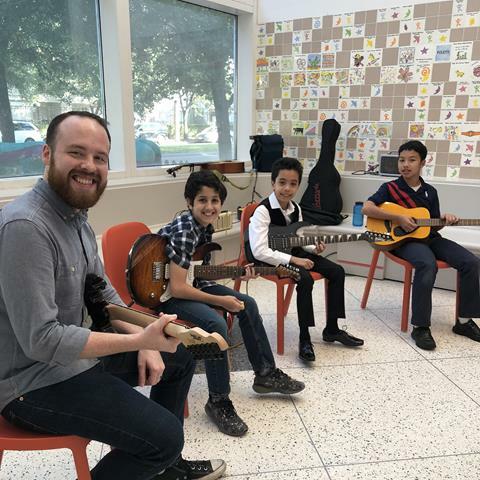 Learning music is a great way to beat the heat and engage in an inspirational activity this summer. Summer lesson spots are filling fast so give us a call at West University 713-858-9617 or Bellaire 832-404-2299! 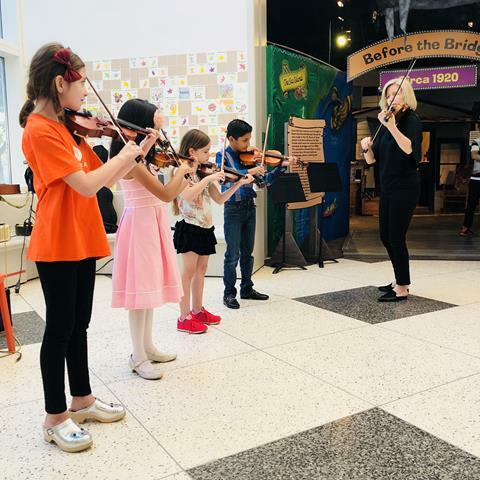 Congratulations Vivaldi Strings, Vivaldi Rocks and Vivaldi Voices on an amazing performance at the Children’s Museum in May! Crowds of children and their families visiting the museum had the opportunity hear our group classes perform live! 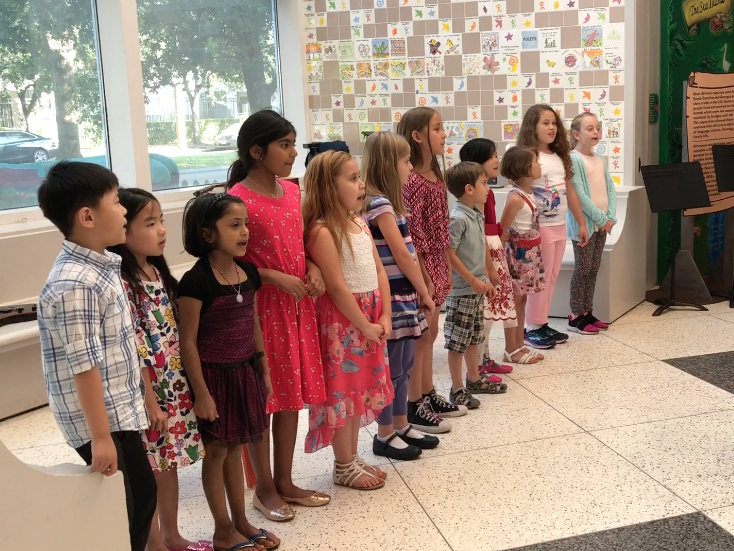 From the tunes of Bruno Mars’ 24 Karat Gold to U2’s Pride, Vivaldi kids rocked the stage. We are so proud of you! We are looking forward to the Summer Recitals on Saturday, June 9th, 23rd and 30th at Houston Baptist University’s Belin Chapel. Please review your emails for the FAQs and let us know if you have any questions as we get closer to recital days - we’re here to help you have a smooth and memorable recital experience!